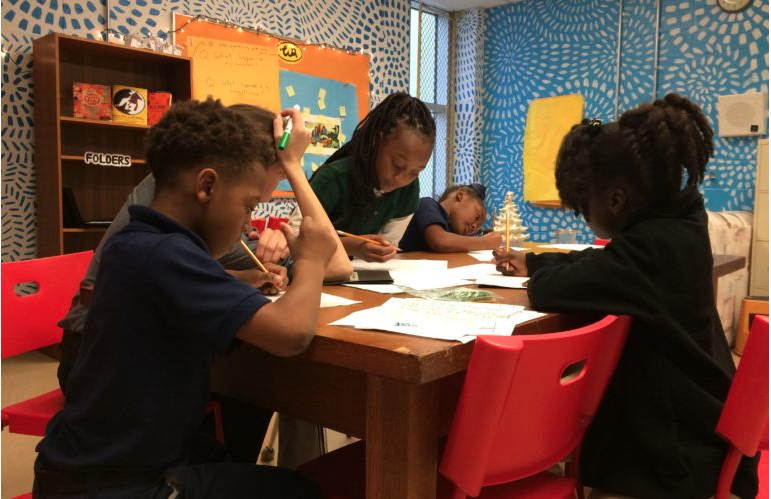 After seven years as Big Class, 826 New Orleans opened its new youth writing center on August 26th. The center hosts a variety of programs, including the Good Troublemakers Project, Young Authors’ Book Project, and a variety of workshops. To help support 826 New Orleans, check out its store and check back for updates on what this new center is up to!